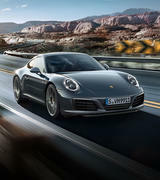 When you purchase and take delivery of any Porsche Demonstrator by Friday 30th of June, you will receive a $750 voucher to spend on our Porsche Driver Selection Shop or Tequipment Range. 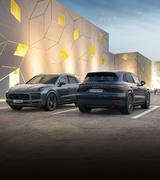 Why not drop in for a coffee and speak to our friendly sales team for more information about the full selection of models available, or alternatively call us on (02) 9933 8911 or email our sales team. 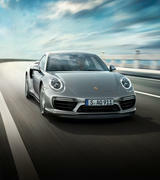 For Finance and Insurance related enquiries, please contact our Business Manager on (02) 9933 8900. 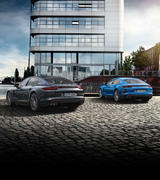 We look forward to welcoming you into our showroom soon. 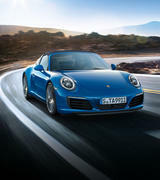 The benefits are not transferable, nor redeemable for cash. 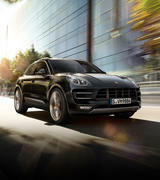 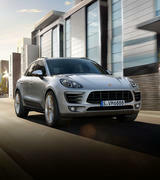 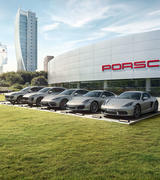 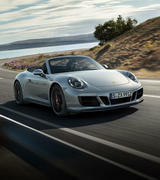 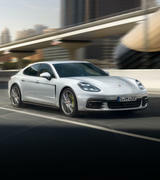 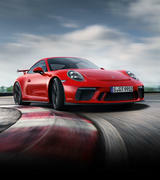 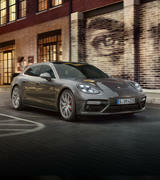 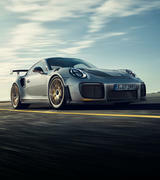 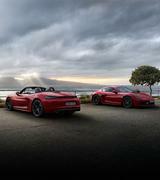 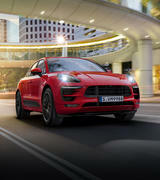 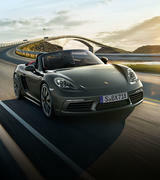 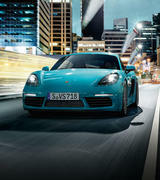 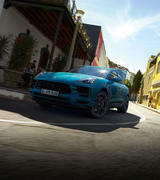 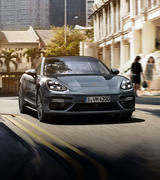 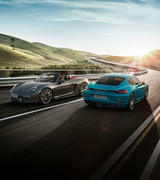 The voucher is only to be redeemed at Porsche Centre Parramatta and must be redeemed on delivery date. 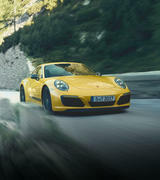 Registration number GTS 340 is non-transferable. 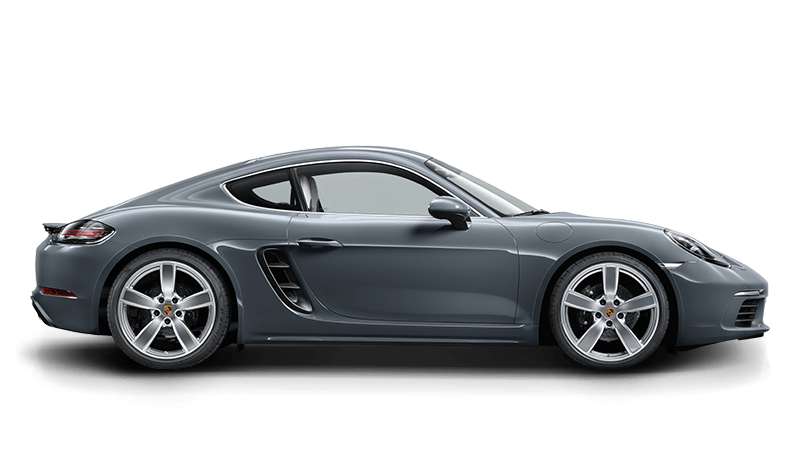 Delivery must take place before the 30th of June 2017.